NEW PRODUCT – Welcome to your Awesome Robot by Viviane Schwarz « Adafruit Industries – Makers, hackers, artists, designers and engineers! 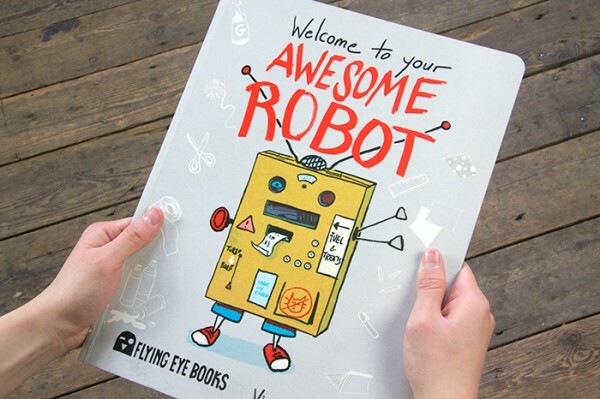 NEW PRODUCT – Welcome to your Awesome Robot by Viviane Schwarz – This is a early-learning activity book for Young Makers (sug. 5-7 years) with some cut-out/popsicle-stick/glue/rubber-band type projects. No electronics and soldering so it’s very simple and safe. We think it’s an adorable introduction to having robot friends. 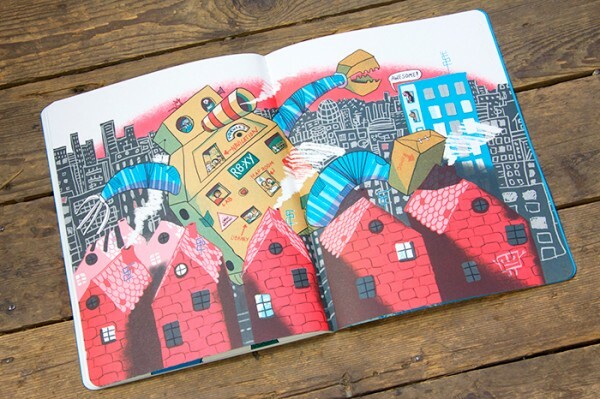 From the publisher: “Build your very own awesome automaton step by step from a base unit to the towering, terrifying, tremor-triggering robot of your dreams. 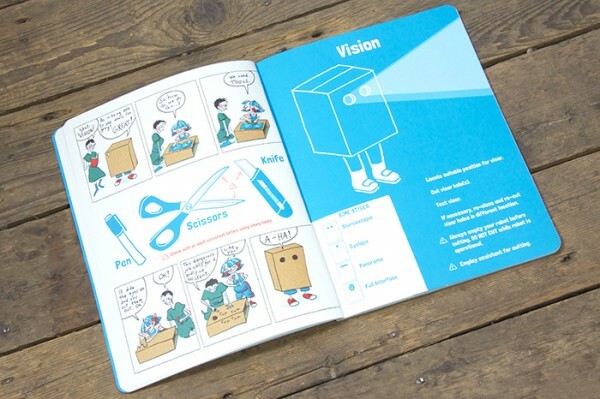 This book provides everything you need to create a robot costume from objects you’d normally just throw out and have a fun day in! This is a large format, 32 page book with many big pictures and diagrams.